Phil Roberts was birding at Sabkhat Al Fasl at the weekend and sent me a few photographs of what he saw there. 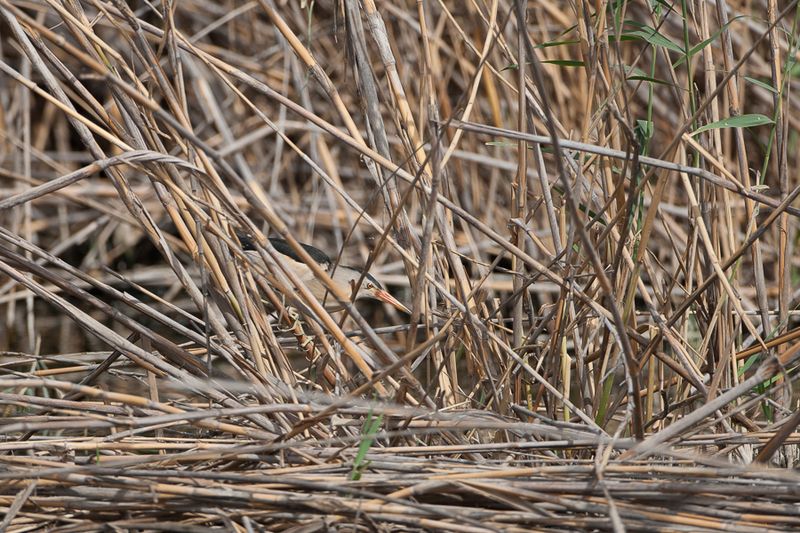 He mentioned it was a little quiet but that was all changed by his finding of a Red-knobbed Coot, a first for Saudi Arabia and about which I have posted earlier. 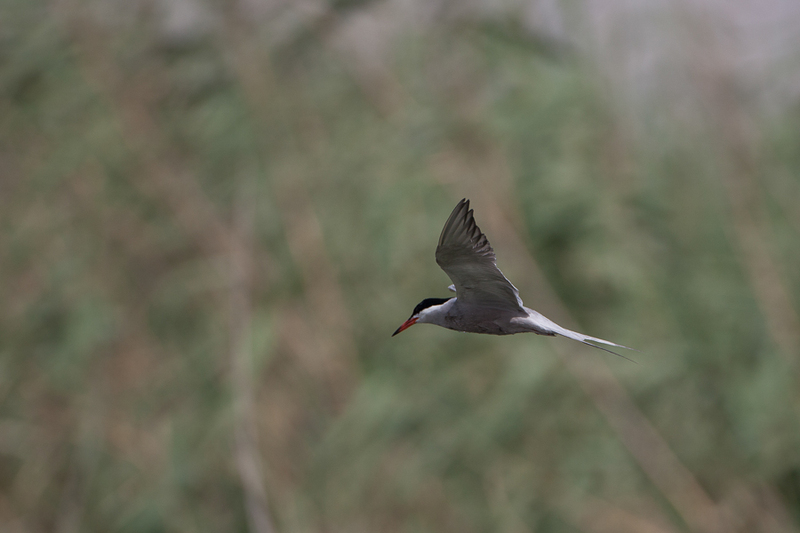 Phil mentioned there were plenty of White-cheeked Terns around now, which is not too surprising as they are just starting to breed on the nearby islands. 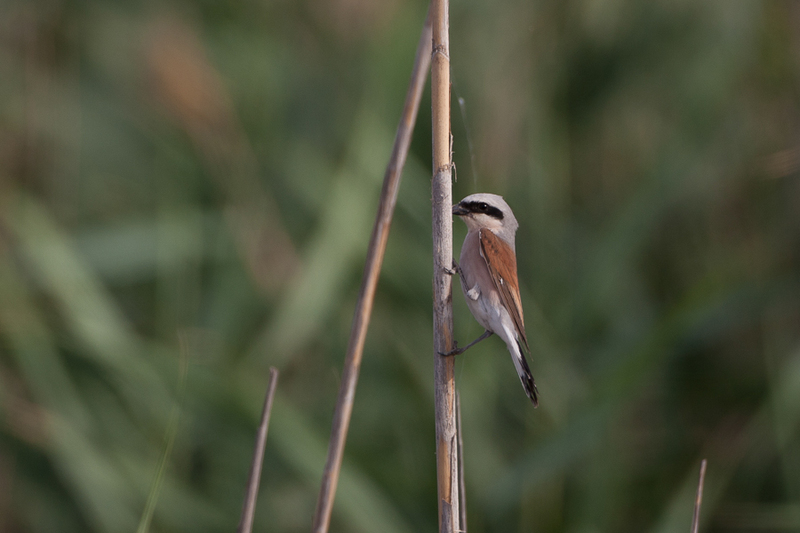 Some migrants are still passing through and Red-backed Shrikes were seen. 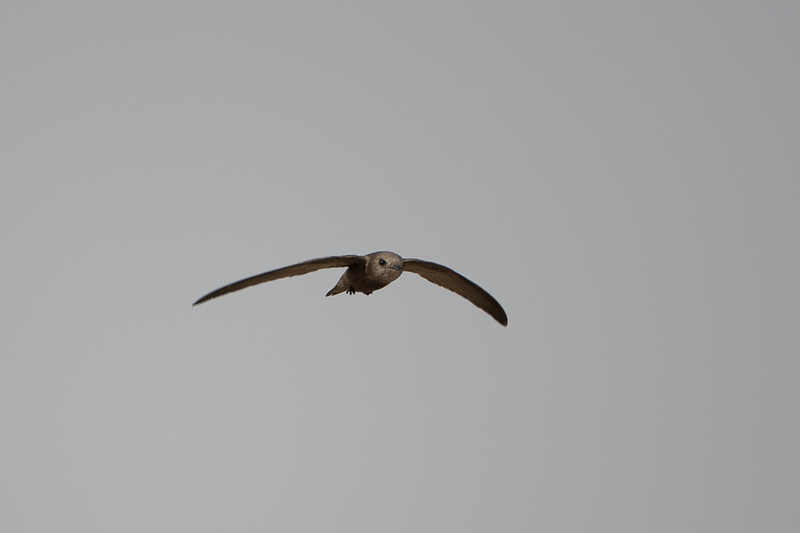 This is a late migrant through Saudi Arabia with birds often seen into June. 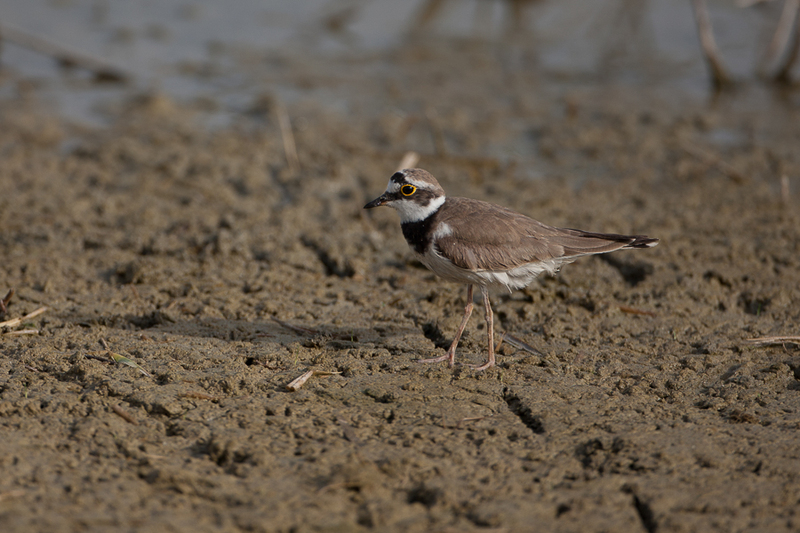 Other birds seen included Little Ringed Plover a migrant breeder to the area and resident breeders such as Little Bittern, Pallid Swift and Black-winged Stilt. The last species is present all year but it is uncertain they are truly resident.